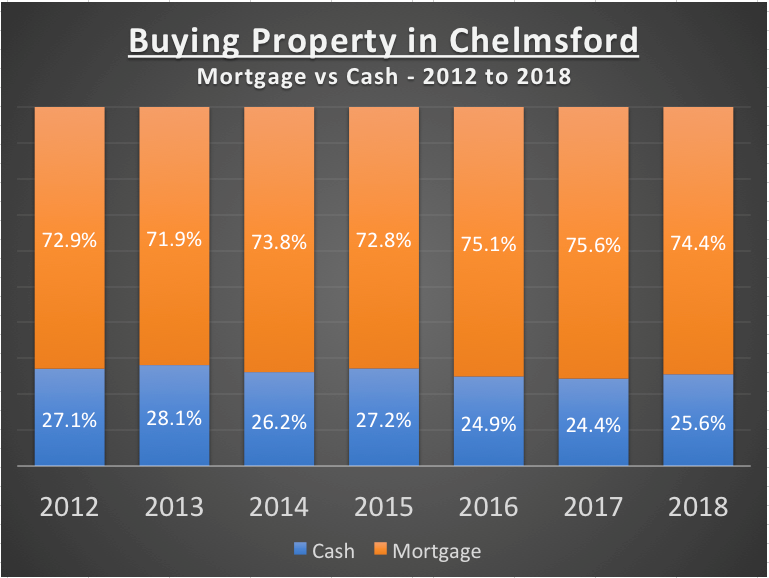 For most Chelmsford people, a mortgage is the only way to buy a property. 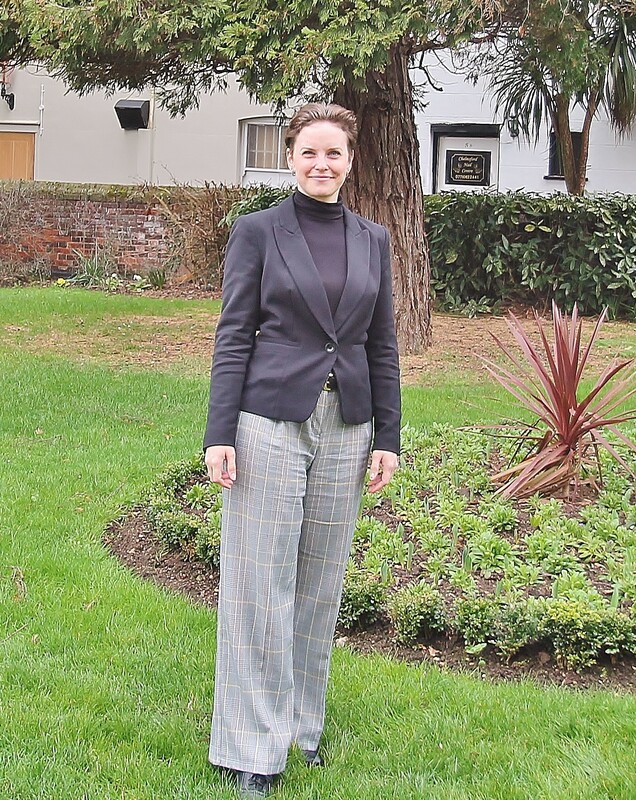 However, for some, especially Chelmsford homeowners who have paid off their mortgage or Chelmsford buy to let landlords, many have the choice to pay exclusively with cash. So the question is, should you use all your cash, or could a mortgage be a more suitable option? 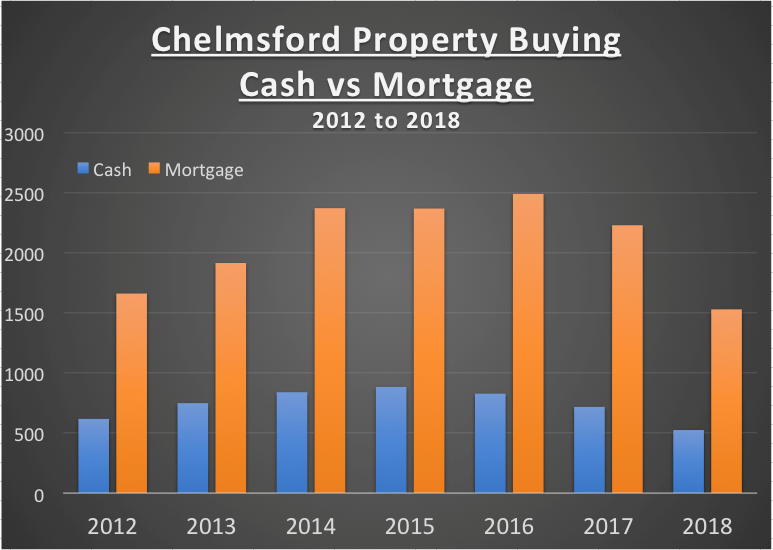 So those are the numbers … let us have a look at the pros and cons of taking a mortgage, with specific focus on Chelmsford buy to let landlords. 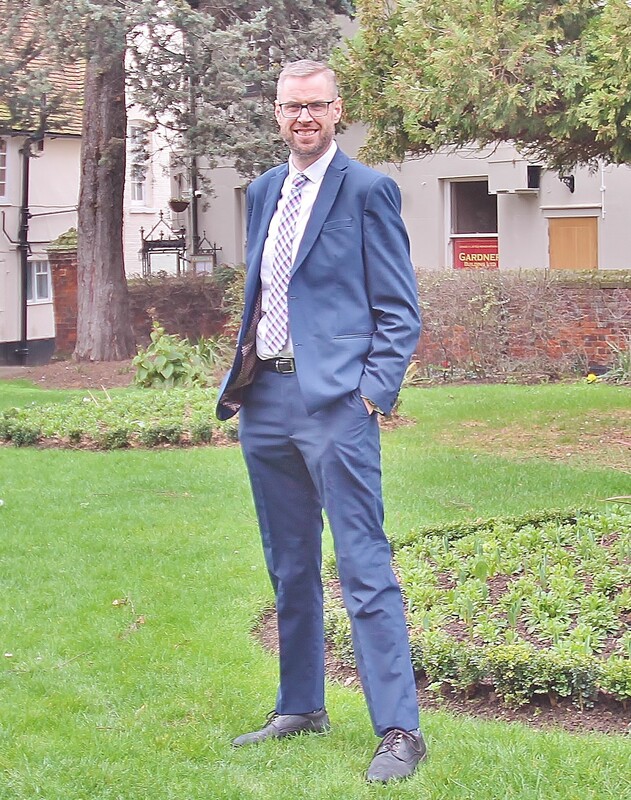 Taking a mortgage will help a landlord increase their investment across more properties to maximise the return, rather than putting everything into one Chelmsford buy to let property. This will enable the landlord to ensure if there a void in the tenancy, there should still be rent coming from the other properties. The flip side of the coin is that there is a mortgage to pay for, whether or not the property is let. The other great motivation of taking a mortgage is that landlords can set the mortgage interest against the rental income, although that will only be at the basic rate of tax by 2021 due the recent tax changes. 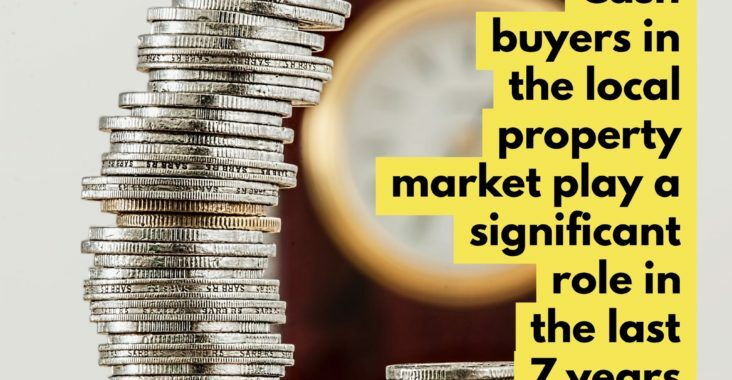 Banks and Building Societies will characteristically want at least a 25% deposit (meaning Chelmsford landlords can only borrow up to 75%) and will assess the borrowing level based on the rental income covering the mortgage interest by a definite margin of 125%. A lot will depend on what you, as a Chelmsford landlord, hope to attain from your buy to let investment and how relaxed you would feel in making the mortgage payments when there is a void (interestingly, Direct Line calculated a few months ago that voids cost UK landlords around £3bn a year or an average of £1000 per property per year). You also have to consider that interest rates could also increase, which would eat into your profit … although that can be mitigated with fixing your interest rate (as discussed above).